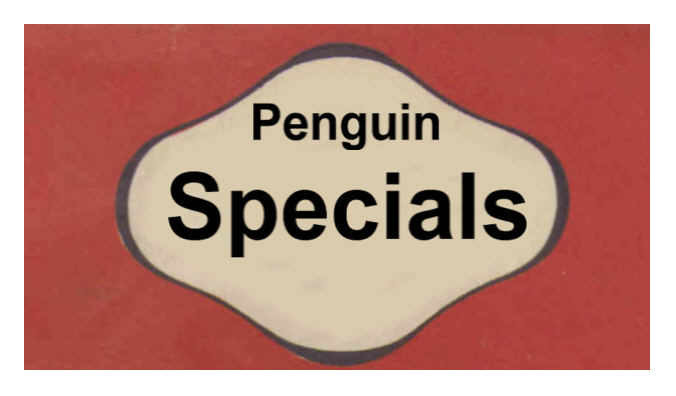 Oakburn Books have a number of items of Penguin ephemera available for sale. 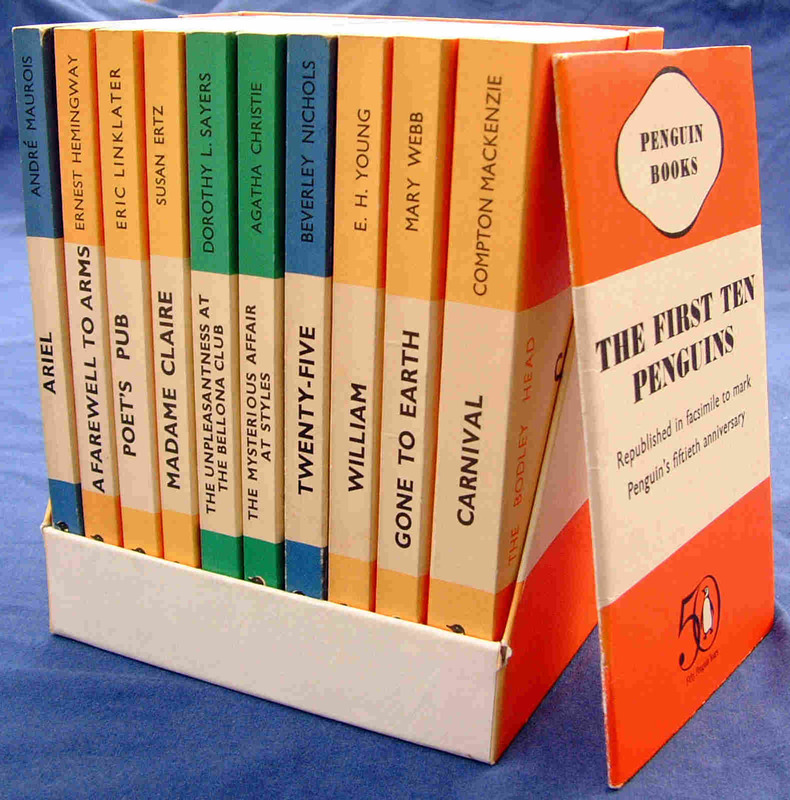 These are genuine items, made by or for Penguin Books and sold at the time, usually as part of a Penguin anniversary. 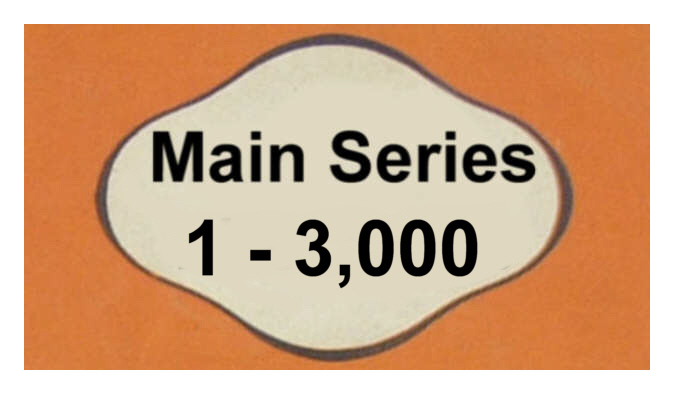 Postage: We will only charge for actual costs incurred, usually by Royal Mail or Parcelforce. 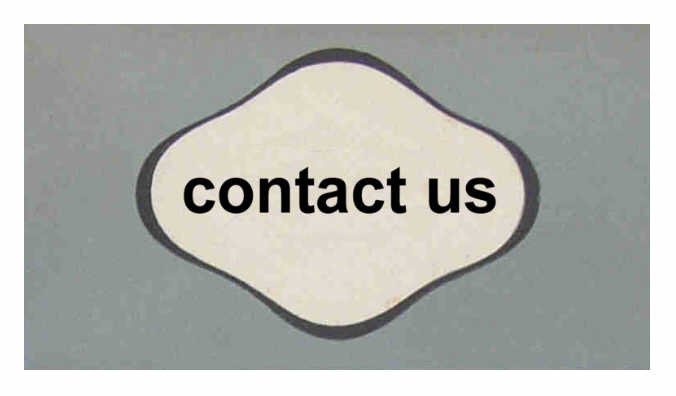 Since rates may vary depending on weight and size of parcel we will confirm with you via email before posting. 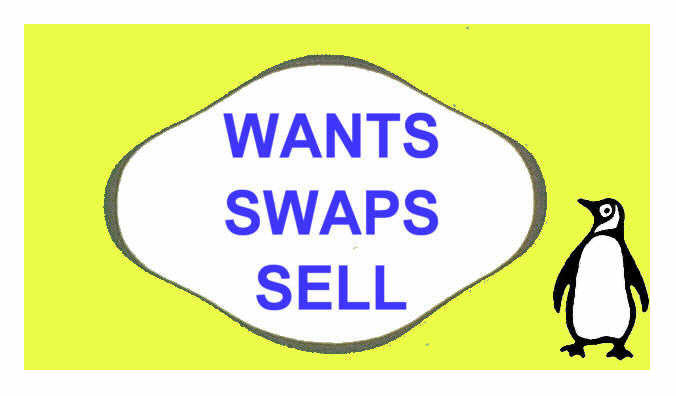 Payment: Prices are given in pounds Sterling (GBP). 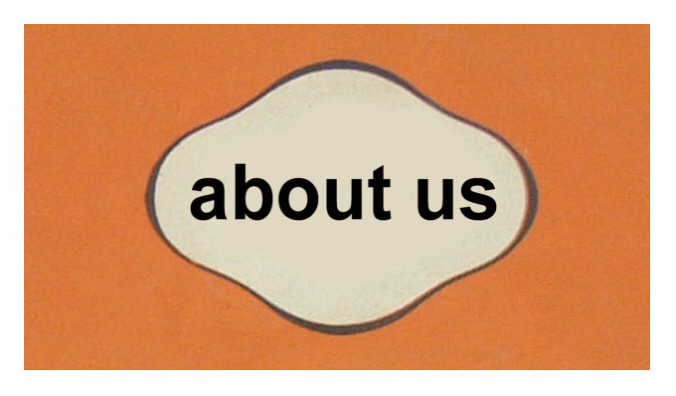 We accept a variety of methods including payment by BACS, cheques (which require time to be cleared) and PayPal which is often the most convenient form of payment. 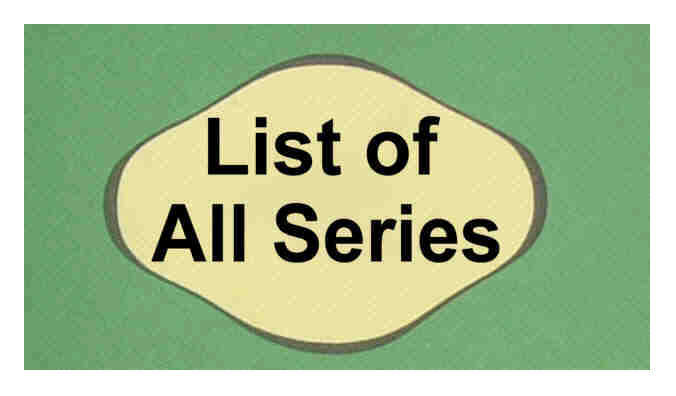 At the moment we are in the process of compiling our lists - and this will take some time. 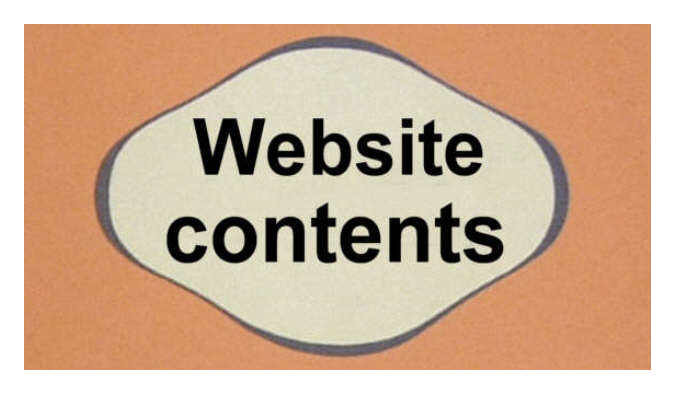 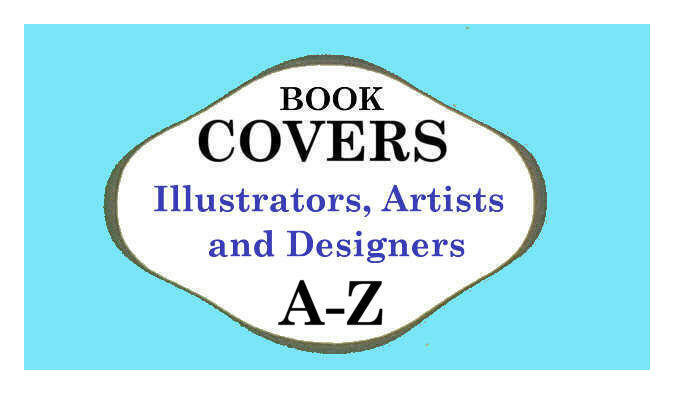 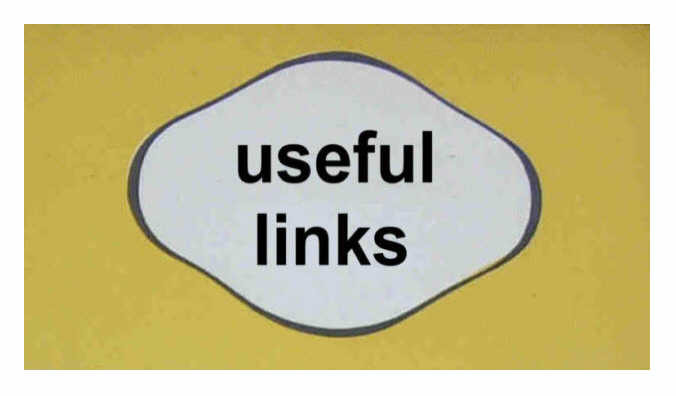 Email us at Oakburn Books for orders, queries or to ask if we have an item in stock. 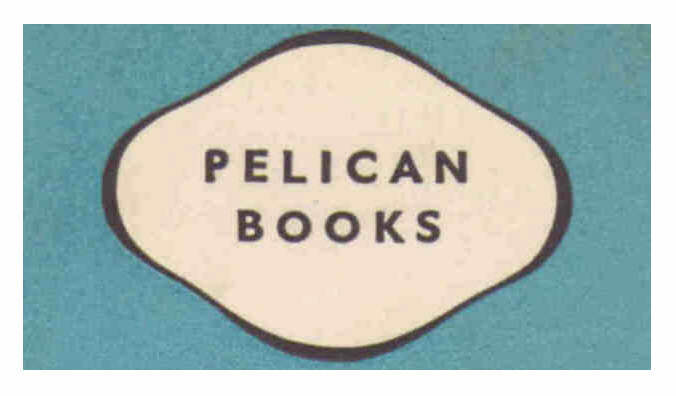 If you want an early Penguin Book click here to go to the Oakburn Books Sale page. 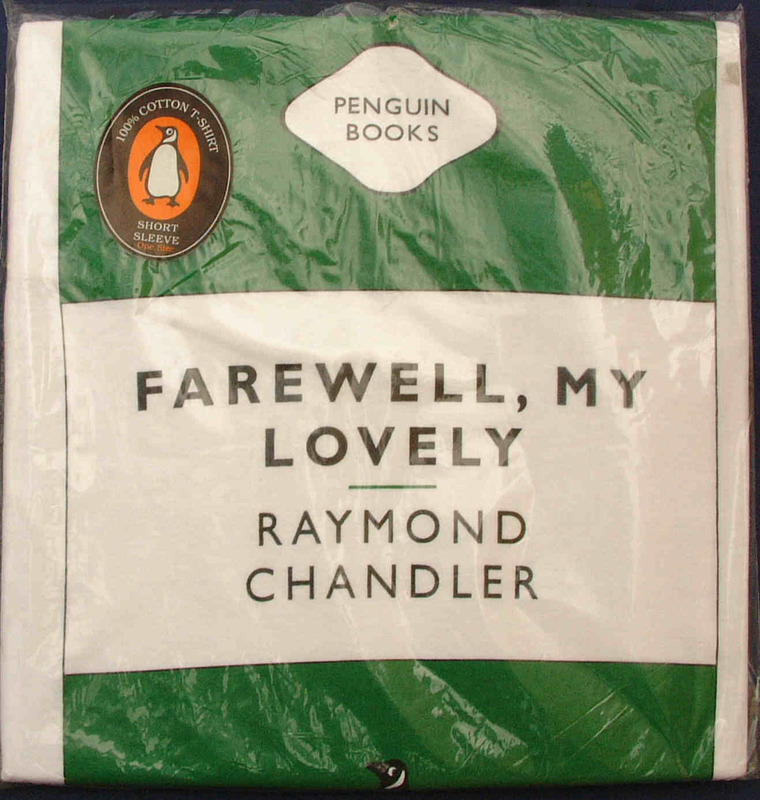 PENGUIN T-SHIRT, 100% COTTON, with Green Crime and Mystery design of FAREWELL, MY LOVELY by Raymond Chandler. 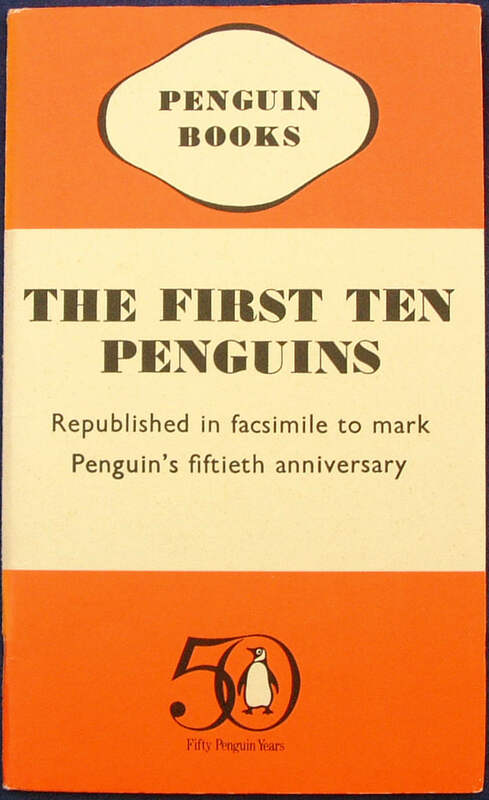 Produced in 1995 for Penguin as part of 60th Anniversary. 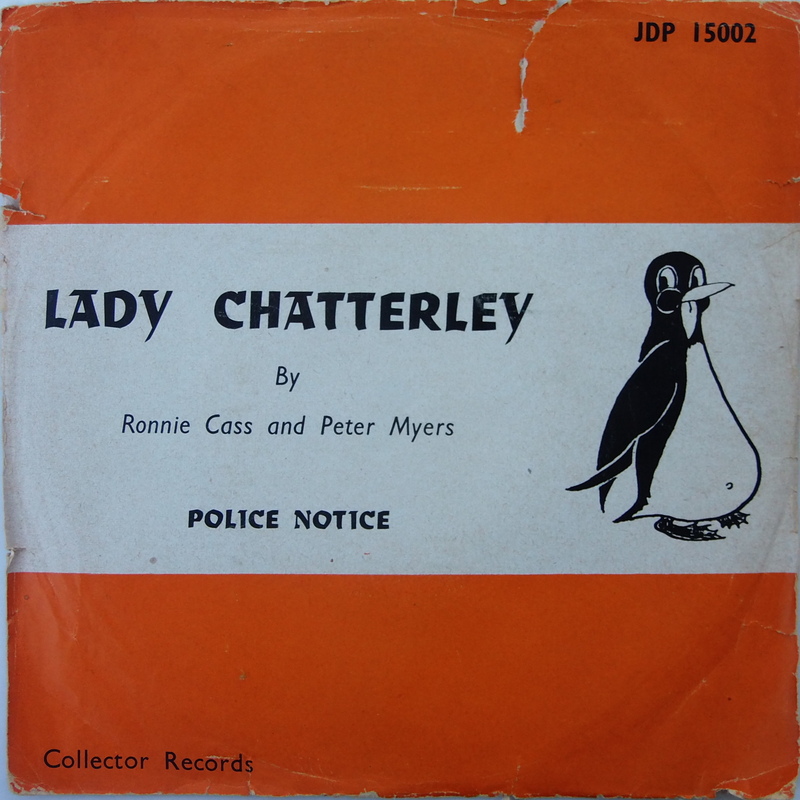 This record was produced as a result the Court case in November 1960 when Penguin Books were taken taken to court (in the UK) under the newly introduced obscenity laws for publishing the full version of Lady Chatterly's Lover, and on 2nd November 1960 Penguin Books were found 'not guilty'. 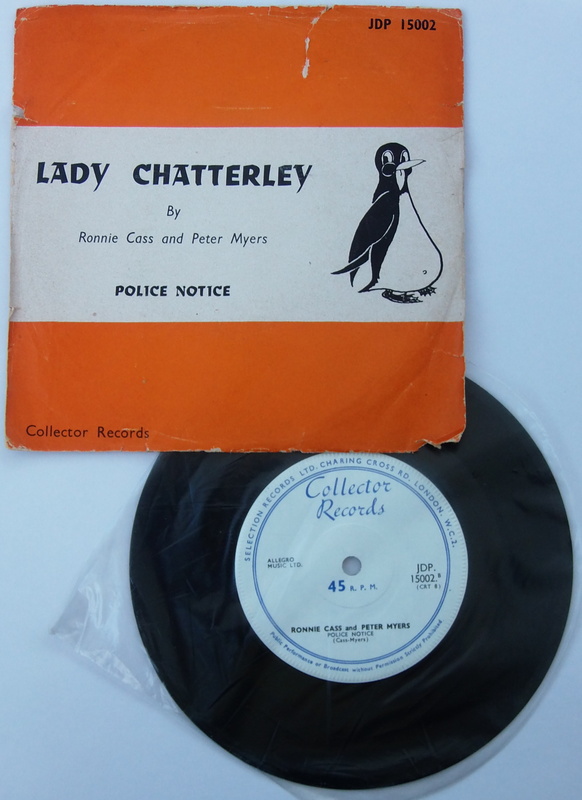 The prosecution was ridiculed for being out of touch with changing social norms when the chief prosecutor, Mervyn Griffith-Jones, asked if it were the kind of book "you would wish your wife or servants to read". 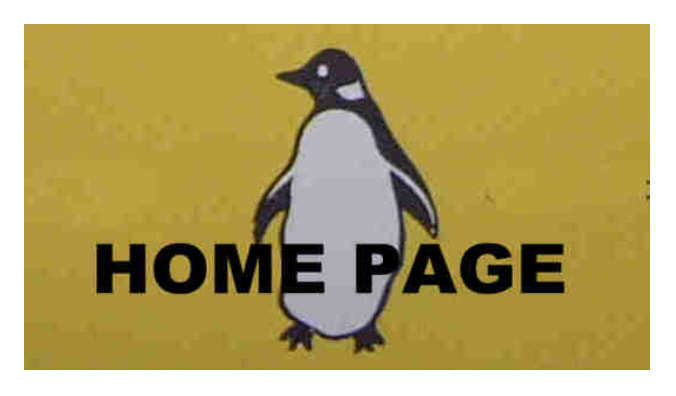 Made in 1995 by Lledo PLC. 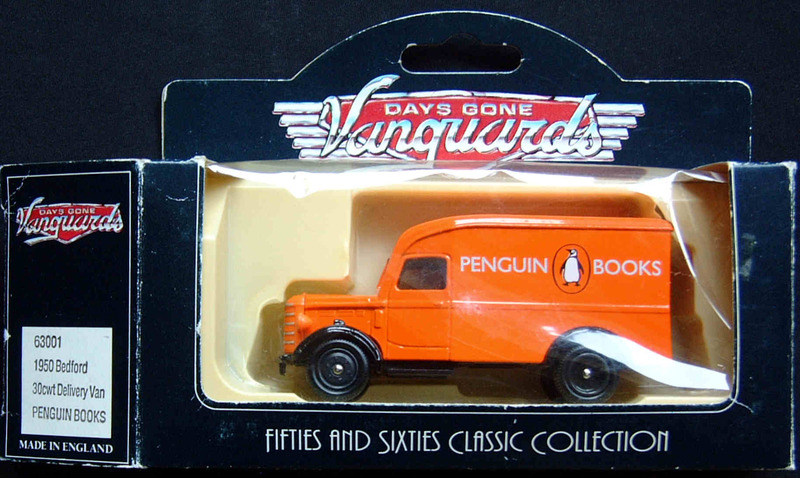 Boxed model of 1950 Penguin Delivery Van for 'Vanguards' Days Gone - Fifties and Sixties Classic Collection. 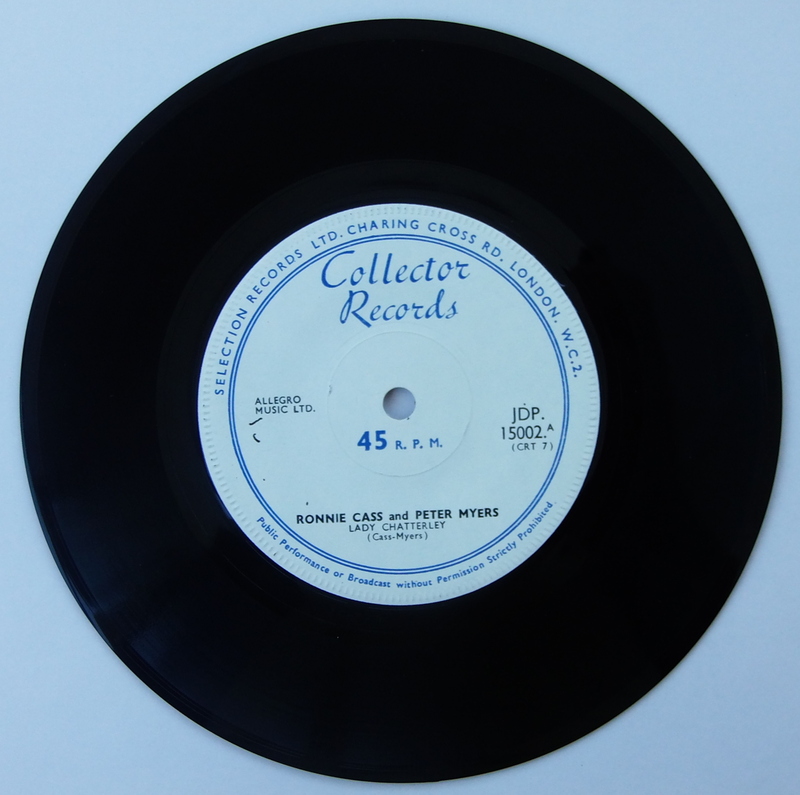 Produced as part of 60th Anniversary. 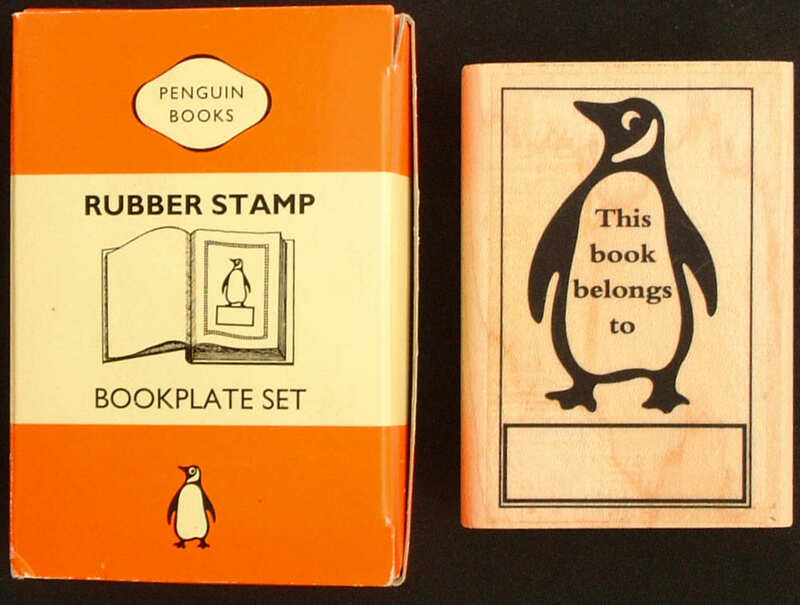 PENGUIN RUBBER STAMP - BOOKPLATE SET Produced for Penguin Books by First Class Stamps Ltd. Boxed set contains 1 wood mounted rubber stamp with a Penguin Logo with the words "This book belongs to", 1 black ink pad, and 20 gummed bookplate stickers. 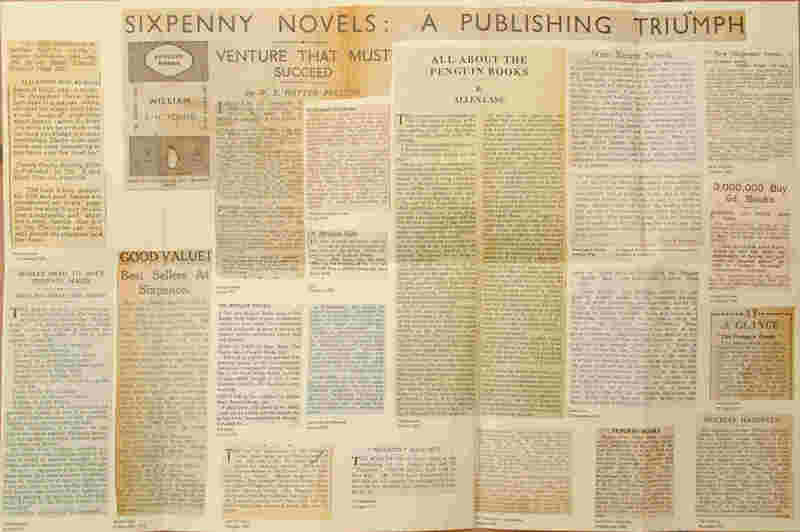 Made in 1995 as part of 60th Anniversary. 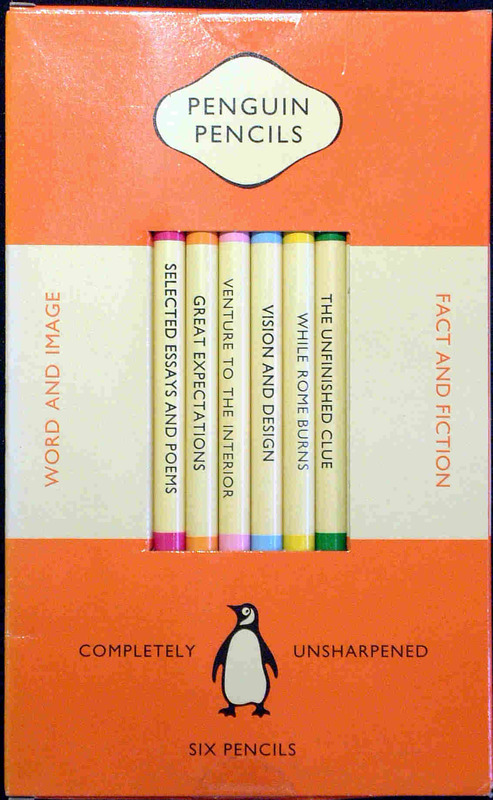 PENGUIN PENCILS (contains 6 'completely unsharpened' pencils). 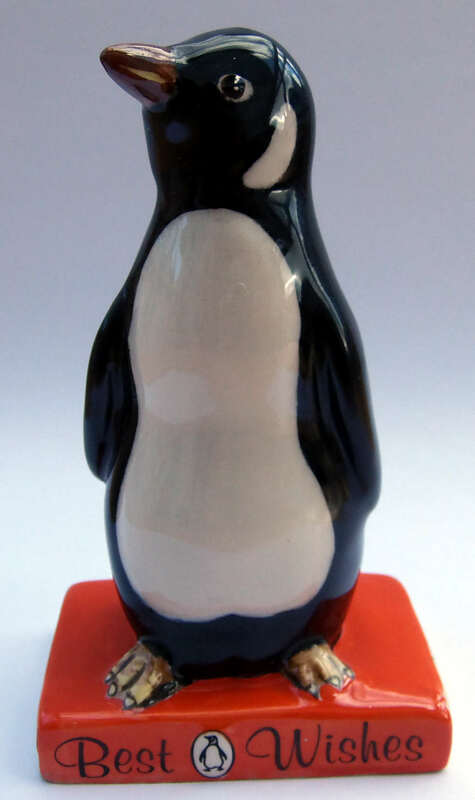 Made in 2004 for Penguin in Taiwan for Arts Meets Matter Ltd.
BLACK PLASTIC WRISTWATCH commemorating 60 Penguin Years. 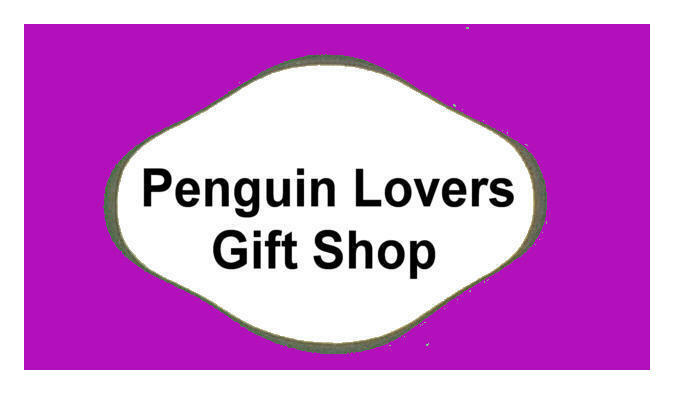 This watch was made in 1995 and is a rare item produced as part of 60th Anniversary. 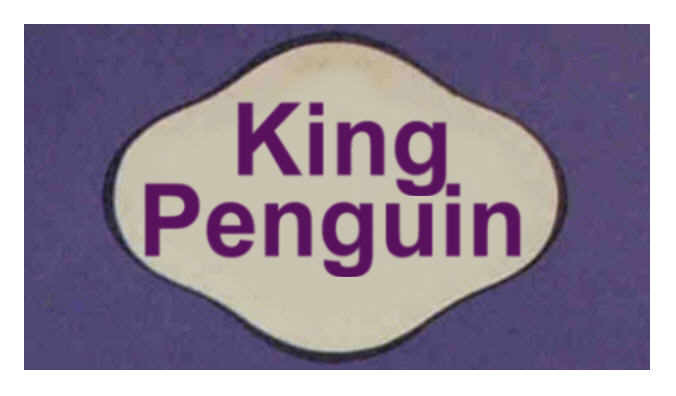 It has the Penguin logo and 60th Anniversary theme on the watchface. 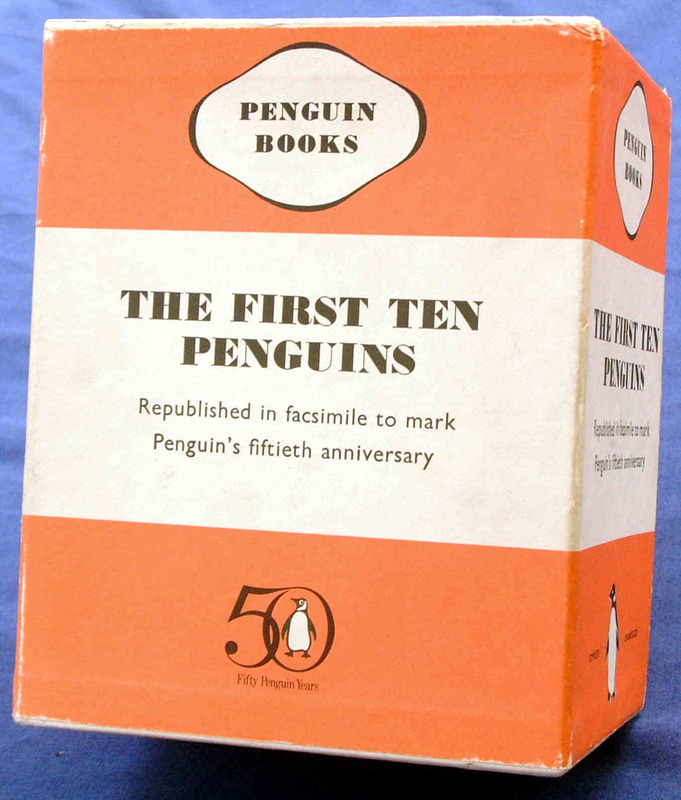 THE FIRST TEN PENGUINS: Republished in facsimile to mark Penguin's fiftieth anniversary. 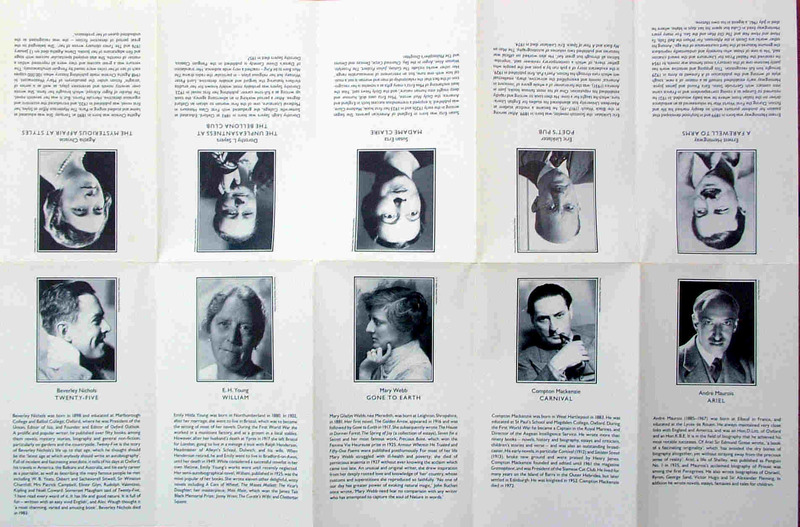 Set of 10 boxed books with Folder insert cover and folded sheet with biographies on one side and photo montage of press cuttings on the other. 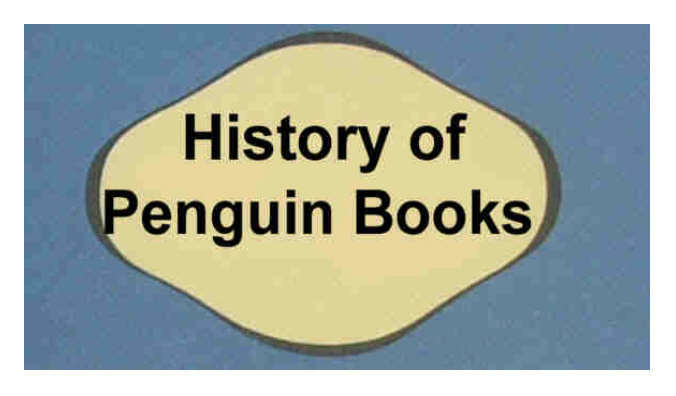 Do email us at Oakburn Books if you are interested in any of our Penguin Items or Books.